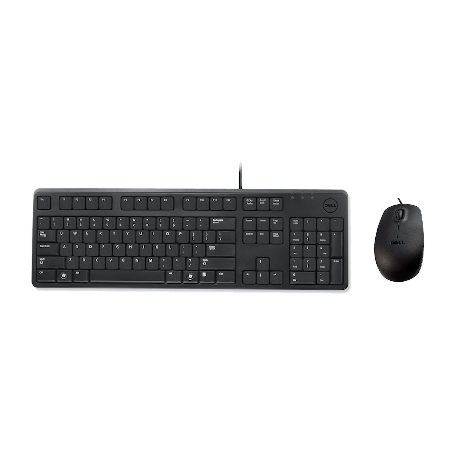 Dell toetsenbord en muis Desktopset kopen? | That's IT! Zeer degelijke set bestaande uit een zwart USB-kwaliteitstoetsenbord en optische USB-scrollmuis van topmerk Dell. Deze set wordt nieuw, in originele Dell verpakking geleverd. 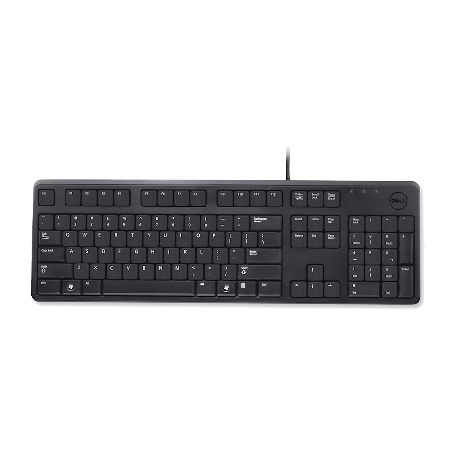 The Dell™ KB212-B USB 104 Quiet Key Keyboard is designed ergonomically to maximize your comfort and productivity with sturdy and robust quiet key design for everyday business and personalusage. This keyboard features a standard set of 104 keys and its durability has been constructed for a long life span of repetitive use. This product has been tested and validated on Dell systems. 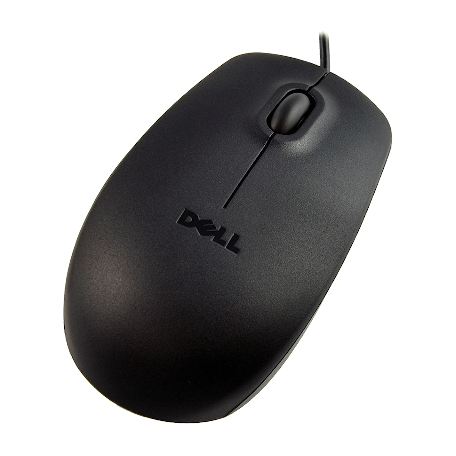 Add comfort and control to your computing experience with MS111 USB Optical Mouse from Dell™. The high-performance optical engine captures small movement inputs with ease. Ease-of-use and better reliability are assured because there are no moving parts to wear out or collect dirt and dust. Featuring three buttons, this mouse is ideal for Internet enthusiasts and gamers alike with fast and accurate responses. This product has been tested and validated on Dell systems.